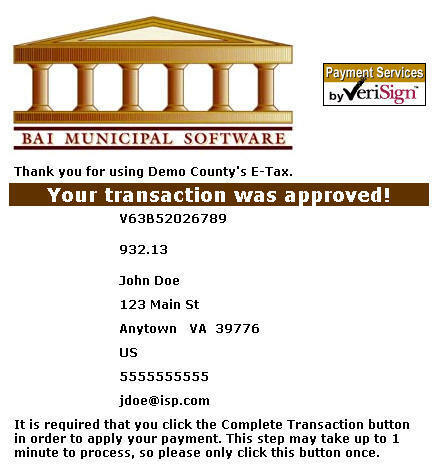 Pay Real Estate Taxes Online enables online payments for property tax bills received from Giles County. 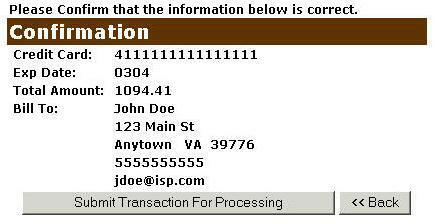 The Total Payments field displays the elected payment amount for the attached bills. All tickets can be removed by pressing the Clear Shopping Cart button. To pay by electronic check, press Pay by eCheck button. For credit card payments, press Pay by Credit Card button. 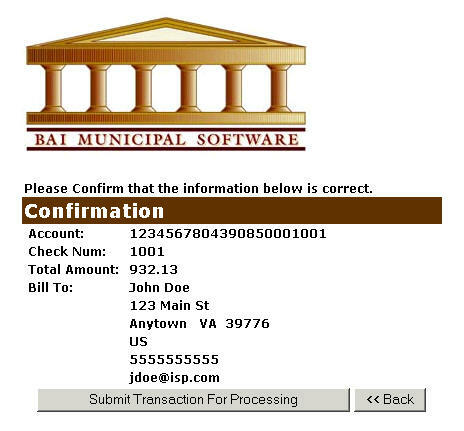 Online Payment Checkout - The Total Payments field displays the elected payment amount for the attached bills. All tickets can be removed by pressing the Clear Shopping Cart button. 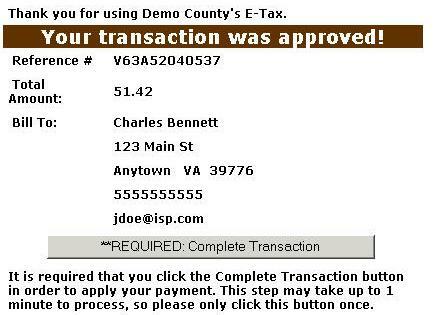 To pay by electronic check, press Pay by eCheck button. For credit card payments, press Pay by Credit Card button.